Recently, I’ve taken to running and it’s taken me by surprise. I am glad for my creaky muscles that are overdue for conditioning. I am glad for my running pals; a group of super determined ladies who are so set on their goals towards better health and fitness it is inspiring. I am glad that this new rigour is going to get me back in shape. Every pregnancy has piled on more and more weight, and it’s about time I did something for me. I am glad for the mornings that I get to come off my usual routine, to spend time amidst nature. Running helps you reconnect …with yourself. So for all those who are hesitating to get fit for whatever reason…I do understand how you feel because for most of the years before this one, I thought the same. There’s never enough time nor energy. But…there’s always a first time. And there are always good reasons to start and a good race to start with. It’s one of the unique runs with character building and soft skills factored in. A key highlight: a dedicated Experience Zone with Experiential Learning Stations to discover Race Etiquette Tips for little junior. Well, not surprising as this IS the Kindness Run! This could be your Little Junior’s First Run. 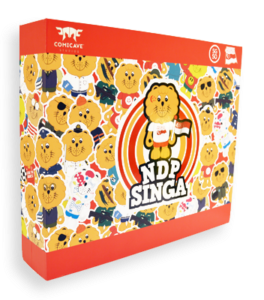 The 800m dash is an achievable distance to start and the kids would be thrilled with this winner’s box collectible of the adorable Singa Lion! More Singa Lion! Can’t resist. Pasir Ris Park with its leafy greens and beachside view is a nice place to have a run. Easterners will be happy and city folks happy with the change of scene. One of my favorite places I run at every week too-away from maddening crowd! 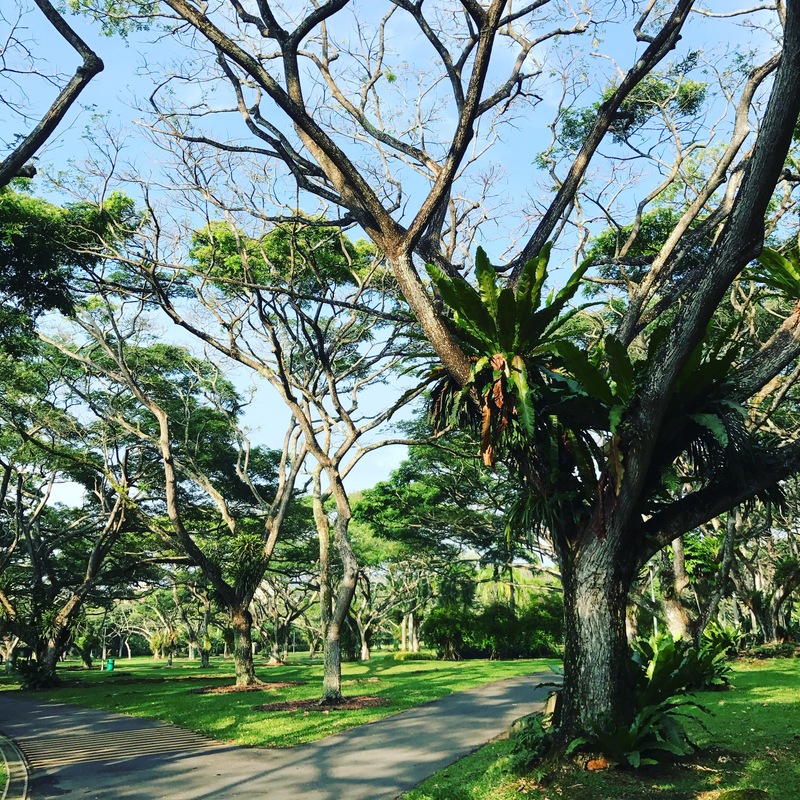 The familiar leafy terrain of Pasir Ris Park on a typical run morning. 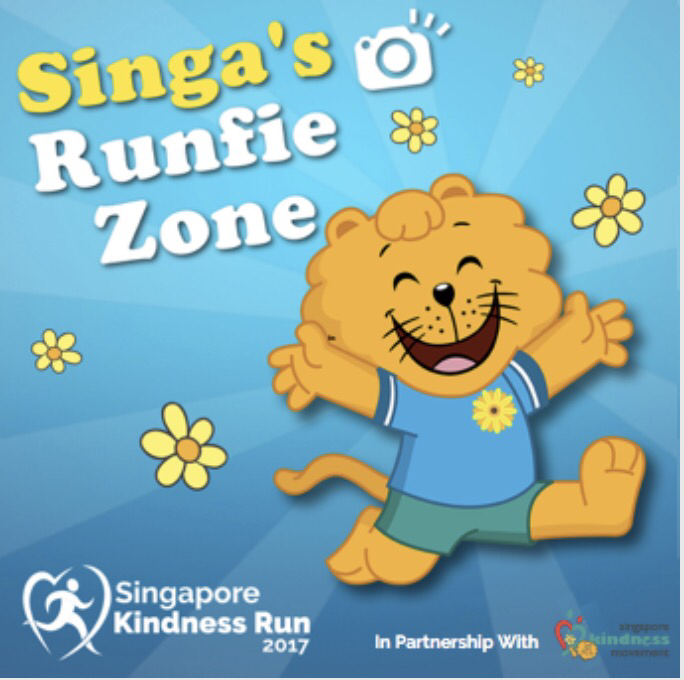 Some highlights after the run include family photo opportunities with Singa the Lion and a chance to mingle with sports and celebrity ambassadors! 1. 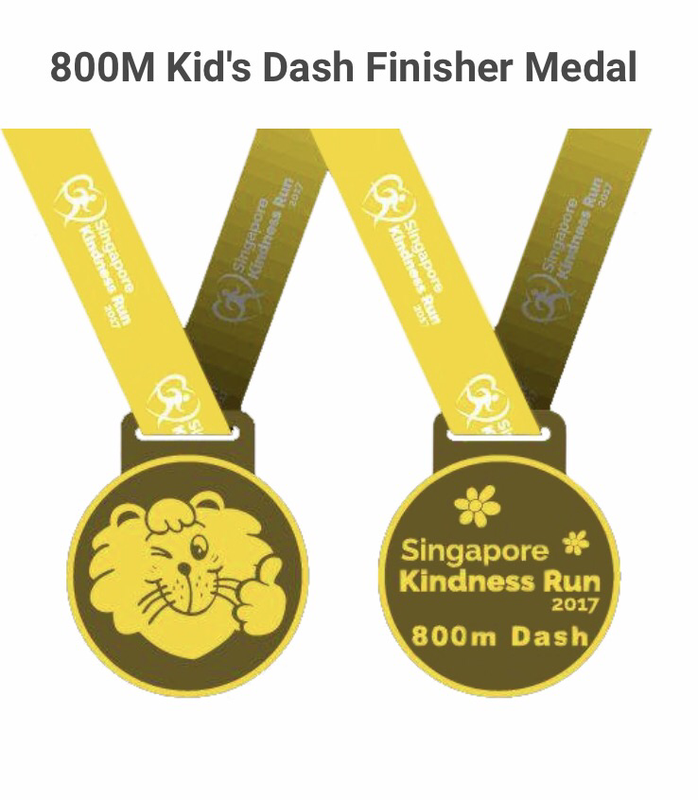 When will the Singapore Kindness Run 2017 be held? The race will be held on 14th May 2017, Sunday. 2. 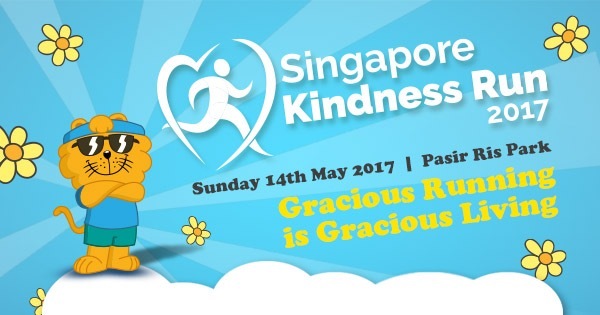 Where will the Singapore Kindness Run 2017 be held? Pasir Ris Park, Native Lawn (next to Car Park C). Please make your own arrangements. You can use Google Maps and enter destination as Pasir Ris Park Carpark C for directions from your location. 5. 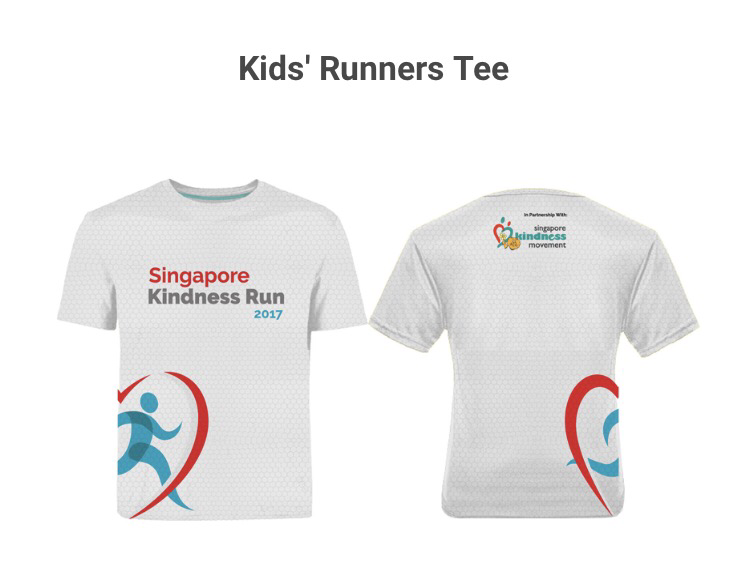 How much is it to participate in the Singapore Kindness Run 2017? 6. What is the flag off times of the respective categories? Registration ends 28 April 2017. In addition, MOBM has one Kids Dash race for your little one (aged 7-12years) worth $30 to giveaway on the blog! 3. Comment on the post here on why you and your little one would be keen to take part in the run! *Leave your email address so we can contact you should you win the contest! Giveaway ends 26 April, Wednesday @6pm. All entries are to be submitted by then! Hello! Someone in my Myspace group shared this website with us so I came to look it over. I’m definitely enjoying the information. I’m bookmarking and will be tweeting this to my followers! Superb blog and outstanding style and design.